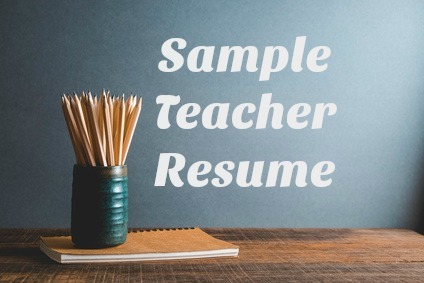 Sample teacher resume to send with your job application. This teaching resume presents a professional image and highlights your suitability and strengths for the teaching job opportunity. Focus on your credentials for the job and the areas of your involvement and expertise that make you an excellent educator. 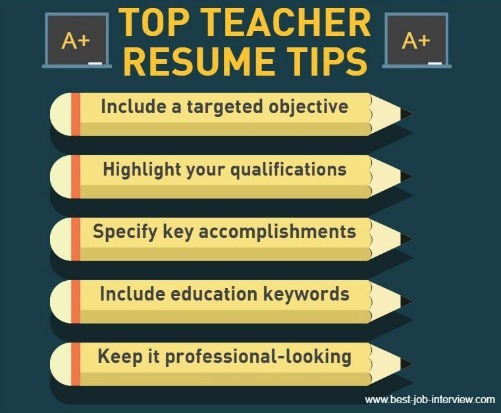 Adapt the summary of skills and resume objective, insert your own career information into the sample resume and be ready to take your teaching job application to the next level. Write a concise objective that clarifies the position and grade level you are looking at. X years as a dedicated teacher of Biology to large and diverse student groups. Proven ability to develop and implement innovative, student-centered teaching strategies and lesson plans. Successful introduction of motivational incentives to significantly improve student achievement. Solid commitment to student development and the provision of an encouraging learning environment that supports individual needs. manage communication with parents in regard to student performance through parent-teacher conferences, progress reports, emails and meetings. Sample teaching resume objective for different teacher jobs. Insert your own teaching career information into the structure of this sample teacher resume. You can use the teacher job description to help you. 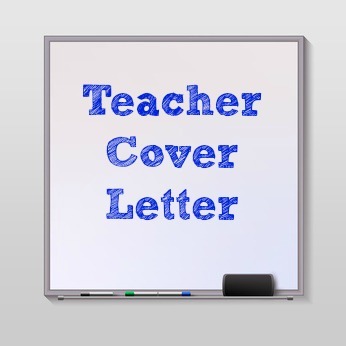 Always include a cover letter with your teaching resume. Adapt the teacher cover letter for your own use. Keep your teacher portfolio up-to-date and ready for presentation. Prepare for your teacher interview using this guide. Know which teacher interview questions to expect and get help with formulating your interview answers. The teacher interview tips will help you to stand out as the right candidate for the teacher job. for writing a job-winning resume.